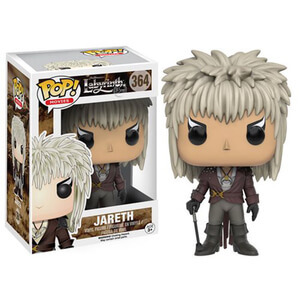 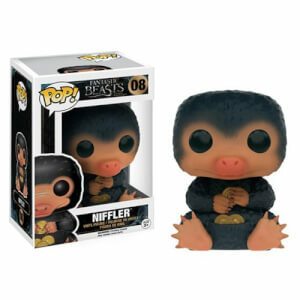 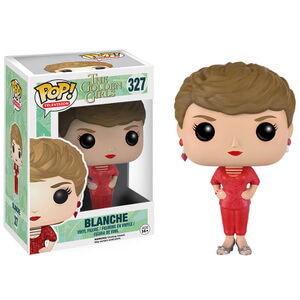 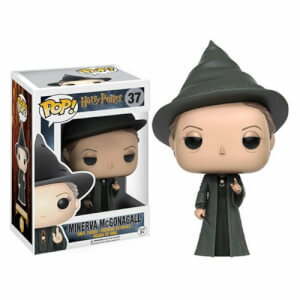 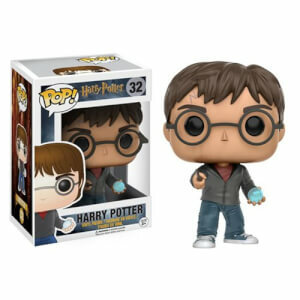 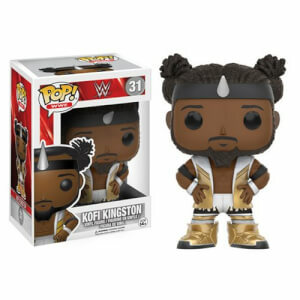 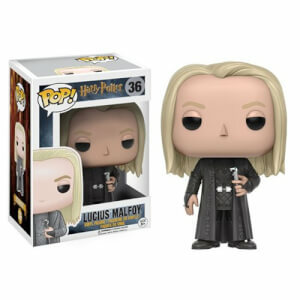 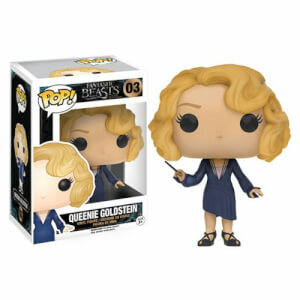 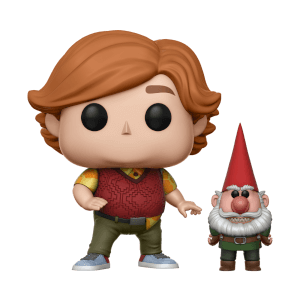 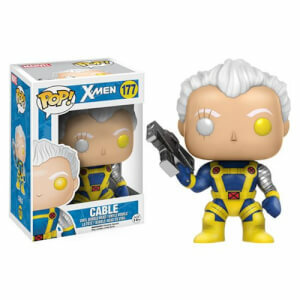 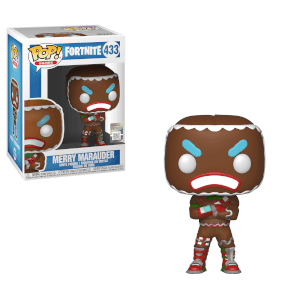 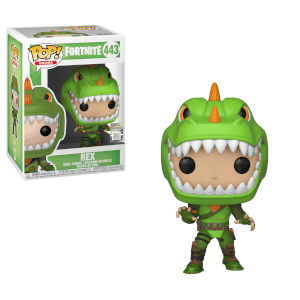 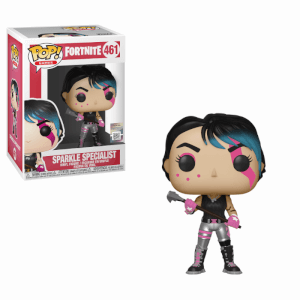 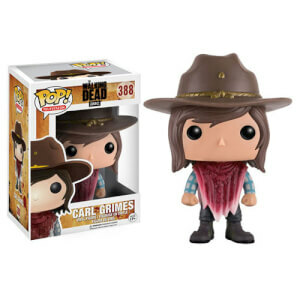 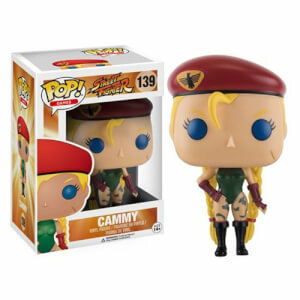 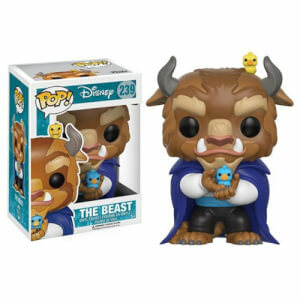 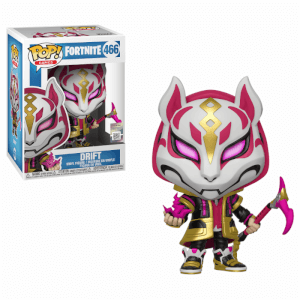 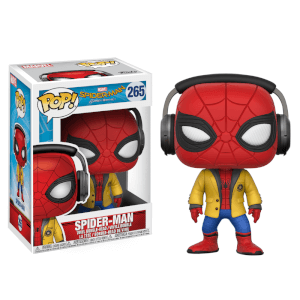 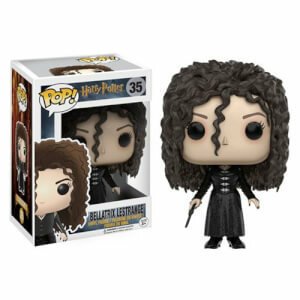 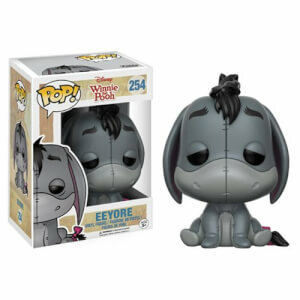 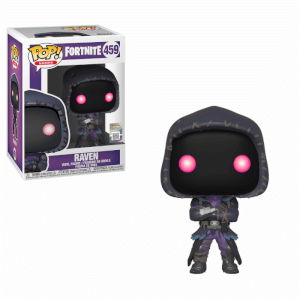 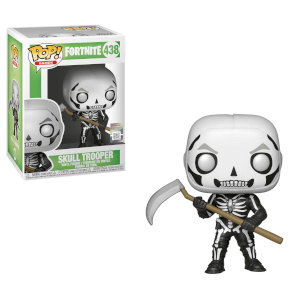 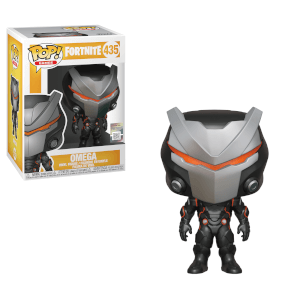 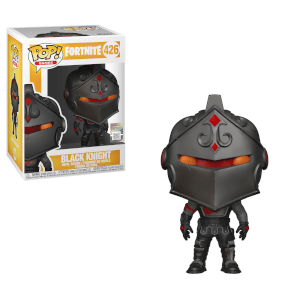 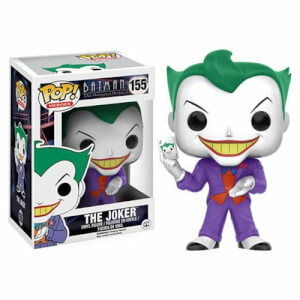 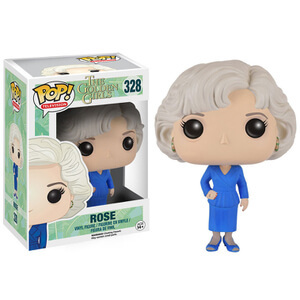 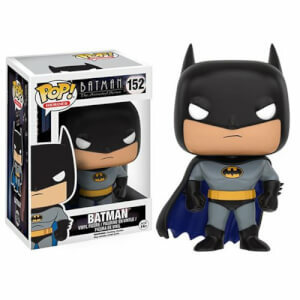 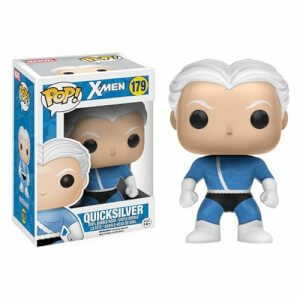 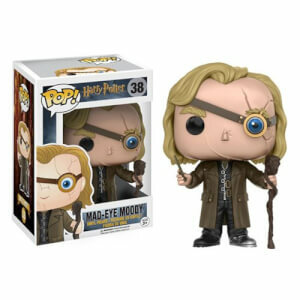 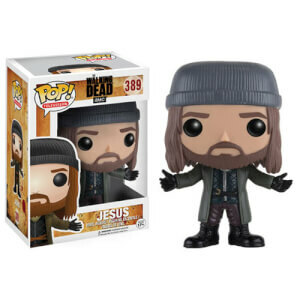 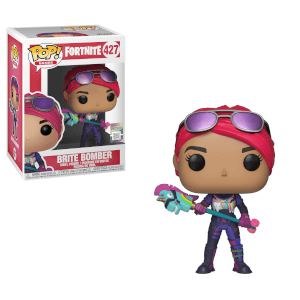 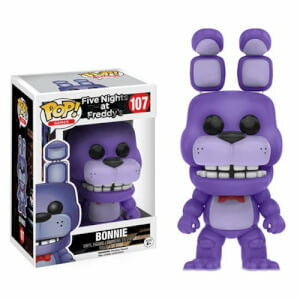 Explore the best Funko Pop! 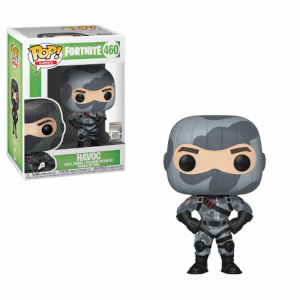 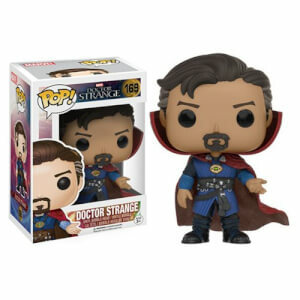 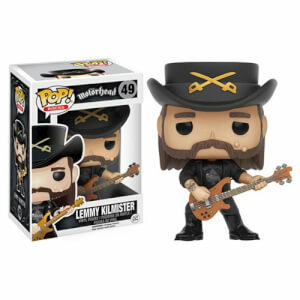 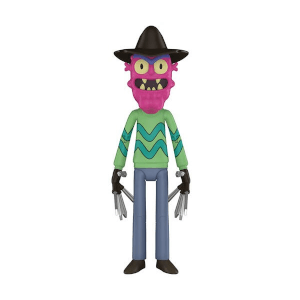 Vinyl figures, action figures and Funko Pop! 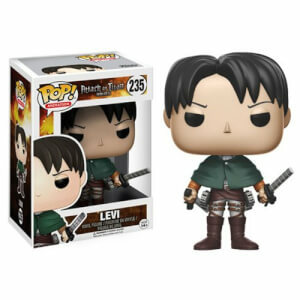 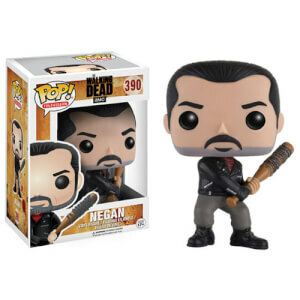 bobbleheads on Zavvi this Christmas! 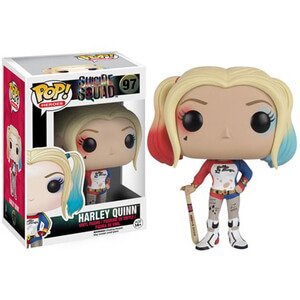 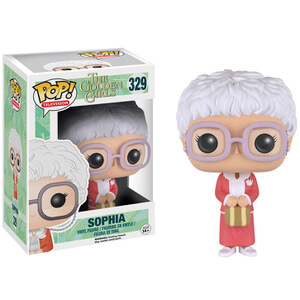 Our range of Funko Pops feature the cutest, coolest and cruellest characters from all of your favourite film, tv and comic book franchises: just add two to your basket and the discount will be automatically applied!